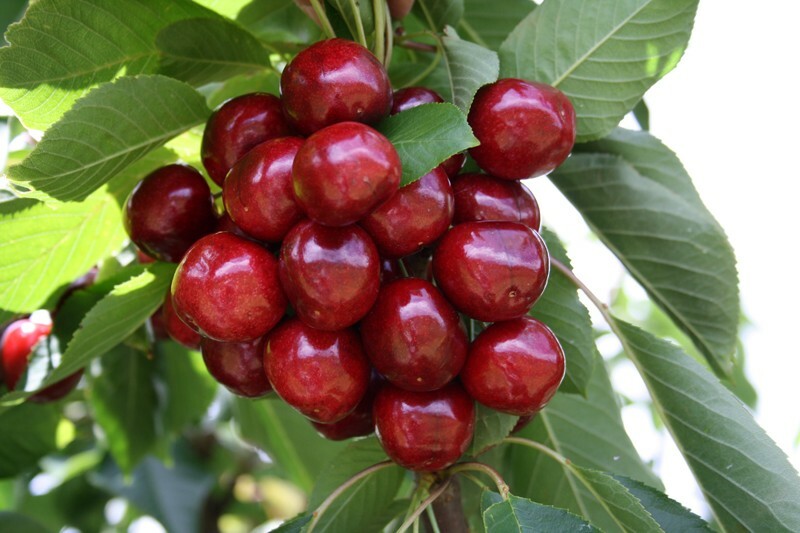 Tasmanian cherry growers and exporters have benefited from two rounds of tariff reductions within the space of two weeks under the China-Australia Free Trade agreement. The previous 10 per cent tariff was cut to 8 per cent when the trade pact entered force on 20 December 2015, with this rate cut to 6 per cent on 1 January 2016. While the tariff reduction applied to all Australian cherry exports, Tasmanian remains the country’s only state with direct airfreight access into the People’s Republic. The move will allow the island state’s exporters to compete on a more even playing field with other Southern Hemisphere suppliers targeting the top end of the Chinese market. “Our key competitor in China is New Zealand who have been trading with zero import duty since 2008, so we have been at a huge disadvantage ever since gaining market access,” explained Howard Hansen, managing director of Southern Tasmanian grower-packer-exporter Hansen Orchards. Despite the disadvantage, Tasmanian suppliers have been successful in developing a foothold in the People’s Republic, with the state’s presence increasing each year. 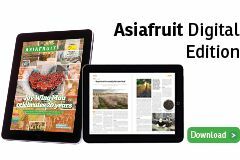 “We have always been active in developing second and third tier cities in China and last season we airfreighted directly into six different cities; this year it will probably be eight to ten,” Tim Reid, managing director of Reid Fruits, told Asiafruit. The Tasmanian programmes have proved so successful that Chinese counterfeiters are now producing copies of the state’s export cartons and filling them with cheap imitation cherries. Reid Fruits has been active in developing new technologies and supply strategies to reduce the chance of this process taking place. The Tasmanian harvest is now underway and will extend into mid February, giving suppliers an ideal run into Chinese New Year (8 February).